Over the last week or so, we have had over 90 City Stars that have been nominated! Wow! We have enjoyed reading through all of the nominees and hear the reasons behind each submission. Role models, heros, and leaders can take on many different shapes and sizes. Below, we have chosen three of this week's nominees to honor and feature on our website! Each nominee represents what it means to be an Old Orchard City Star. David T. - "David has spent his life helping others. His community time included Rotary, Chamber of Commerce and being involved with Native American Groups. He would also be one of the first people to help someone who really needed it. Dave used to own an optical shop, for many years. During that time, he'd donate eyeglass repairs and glasses to those in need, who just really could not afford it. He'd let other make payments, which in unheard of with most establishments, anymore. He'd also be one of the first to donate goods to school and community auctions/events. Though he is semi-retired now, he continues his willingness to help others. Dave is a truly good person, with a good soul and a good heart. I am proud to say I have known him for many years and he has yet to disappoint me." 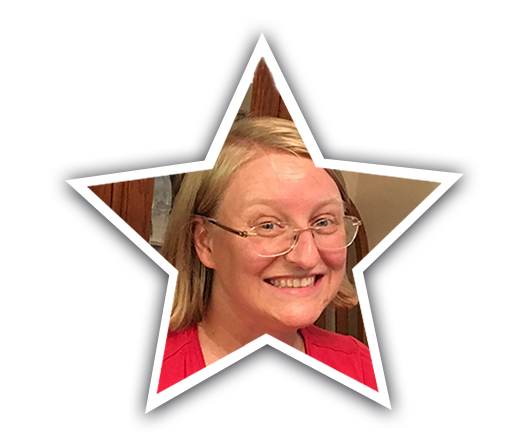 Amanda C.- "Amanda is an elementary school teacher and that might be enough to nominate her as a star. But, she is more than that as she works with the children of women who are at a battered and abused women's shelter in Biloxi, MS. As you might imagine these children come with all sorts of extra baggage and life difficulties that require patience, understanding and more imagination and creativity to overcome. She does this while also being a wife and mother to two little girls ages 7 and 2. For these reasons and more this is why Amanda would be an excellent choice for a star!" 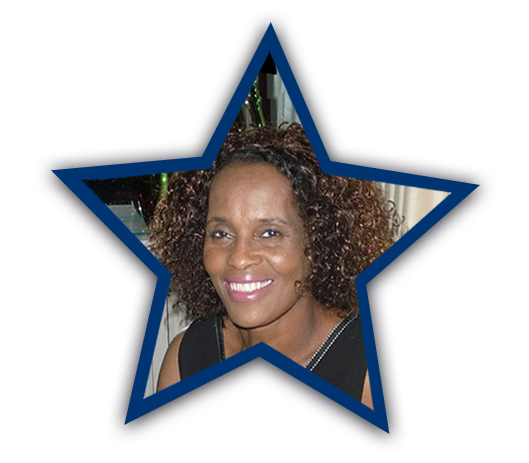 Yolanda R.- "Yolanda has given back to her community in so many ways. Yolanda is now a retired police officer. When dispatched to homes with under privileged children before she left those homes she would gather information about each family. Through out the year she would ask her coworkers and local business owner for donatations. With the help of her coworkers and the local businesses owners she would take thanksgiving dinner to those families whom she meet throughout the year. For Christmas she would have coworkers dress up as Santa Claus and help her deliver gifts to those same families.She would network whenever she could. After 22 years of service she needed to retire due to her declining health. Yolanda suffers from lupus and is currently in need of a kidney. During her tenure as a police officer she struggled with her health but she always put the community and those children first. I nominate Yolanda for determination she never gave up she had a purpose. Her purpose was to serve her community where she worked and lived, she has gone above and beyond." 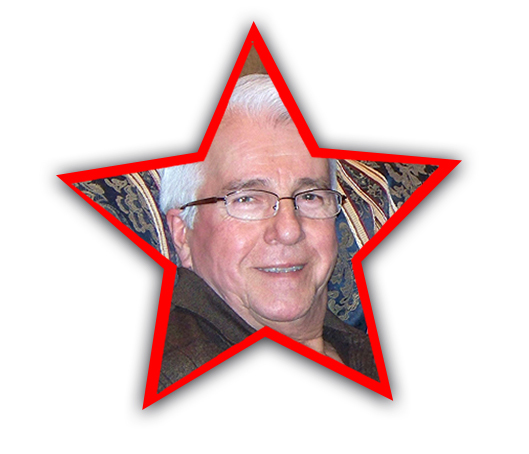 Have you nominated your own Old Orchard City Star? Thank you for all of your entries, keep them coming. You have until the end of July!